Born at Oulton, Warwickshire, 12 October 1884, son of Benjamin Corser. 2nd Lieut., 6th Foot, 27 April 1904; Lieut., 19th Foot, 11 May 1907; Captain, 12 February 1914; retired 26 April 1922. Proceeded to France with the 2nd Battalion in October 1914, and was wounded near Ypres, 1 November (bronze star and clasp). Was attached to the 2nd Battn. Border Regt. in France, April and May 1915, and to 7th Service Battn. from March to August 1916. 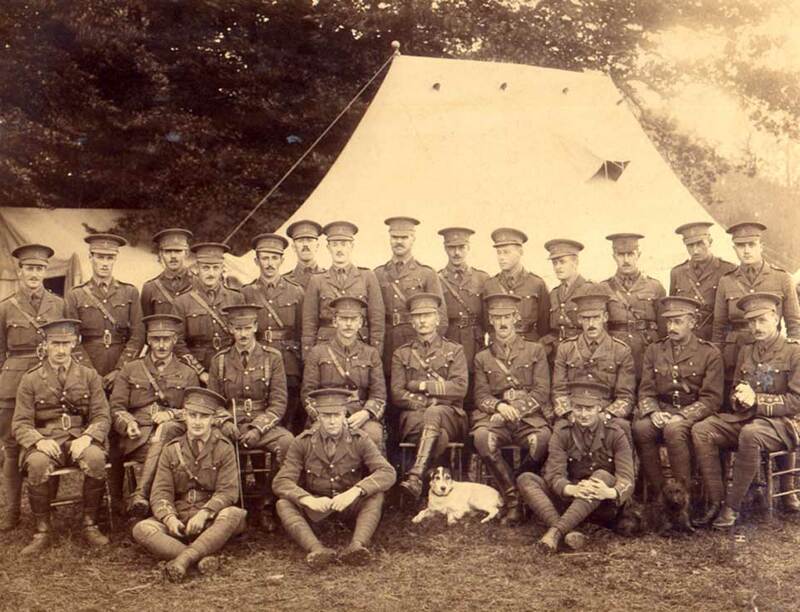 During the remainder of the War served on the staff at home.